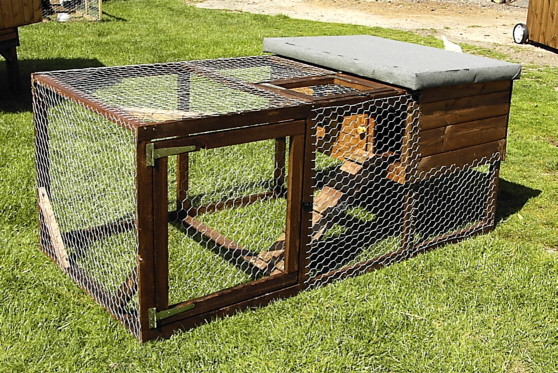 Economy Ark and Run (all in one) poultry housing. Available in two distinct models. 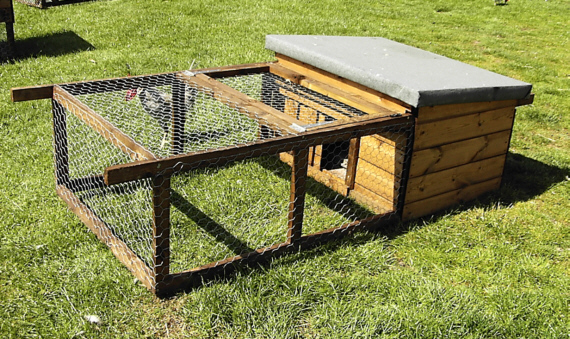 Both models offer easy access with a door in either the run side or top and a removable Ark lid or roof with weatherproof roof felt. and treated with a non-toxic preservative for a long and serviceable life.